Are you ready for lesson 2? If you’re serious about your online success, your first goal is to build your targeted list. It’s no secret that the marketers making the biggest profits, have the biggest targeted lists. Please take note; I didn’t say a big list, I said a big targeted list. When you sit down to map out your marketing strategy, your goal is to identify your target audience and put 90% of your efforts into building your list. Every page on your website should have a link to your list. Every ebook you give away should have a link to your list. Every email course you offer should have a link to your list. Every article you write should have a link to your list. “I gotta get this out…Adlandpro ROCKS! I have gotten tons of advertisement hit notifications, especially from the Community Network. I am now really beginning to receive personal messages and friend invitations from all over the US. I have even became a business associate with an Australian! As for you Bogdan Fiedur, Adlandpro’s owner/administrator…you are by far one of the best! I really appreciate your courtesy and prompt personal assistance. I will always be a loyal member of Adlandpro. I can’t wait to see what new and exciting features will be added next! Build your targeted list and your success is guaranteed. I’m sure you realize building a list is easier said than done. 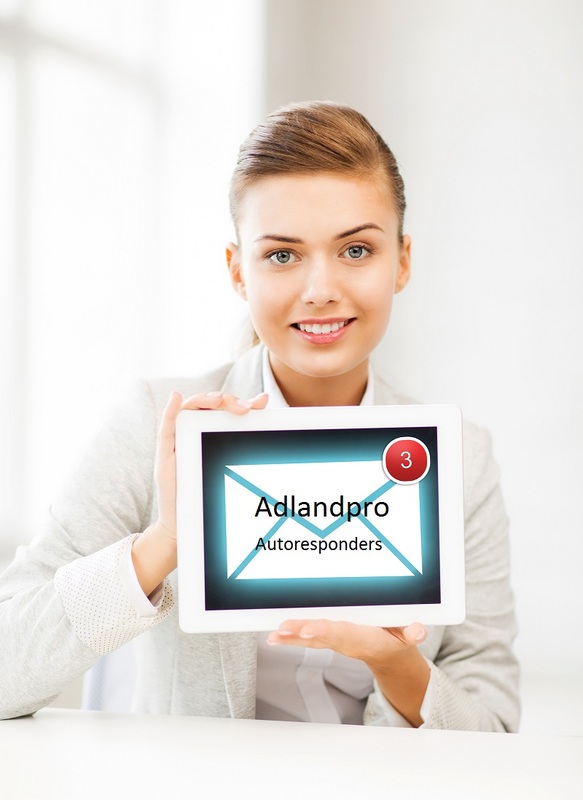 Well as an Adlandpro Gold member, we help you build your targeted list. We not only help you build your list, we have three lists for you to use. All three lists are completely turn key. We do all the work. We provide the content and do the mailings. Your own job is to bring in subscribers using our custom subscription scripts. As an added bonus, every newsletter going out will have your custom ad inside. Opt-In list area of your Gold Member account, gives you access to scripts, which can be placed, on your site to subscribe your members. You also have links to newsletter archives, which can show potential new subscriber, what kind of content you are offering. Those archives have dynamic nature. This means that ads, which are displayed there, can be updated at any time. This way one year from now, visitor looking through the archives will see your current ads. Access this link and login into your Opt-in list builder area.